If I go to the Chiropractor, do I have to go forever? Have you ever been adjusted? Or are you terrified of going to a chiropractor because they will make you go forever? Here, we’re going to break down what chiropractic is, how it can help your body, why you would go in the first place and if there are any legitimate reasons for going ‘forever’. Let’s start off by explaining what the whole point of chiropractic is. 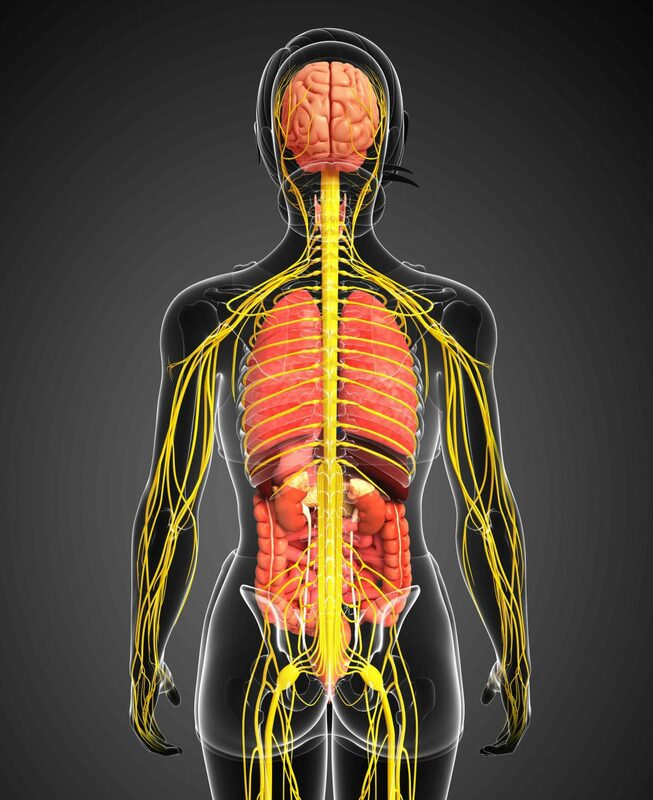 Your nervous system consists of your brain and spinal cord, which is protected by the bones of your spine. All of the messages that your brain must send to the rest of your body travels through your central nervous system and out to every single cell, tissue and organ in your body to tell it how to function properly and how to heal. If there are any bones in your spine that have shifted out of position, from injuries, car accidents, falls, sports, stress, sitting on the couch, leaning forward to look at your computer monitor, and any other daily activity that we participate in, the bones put pressure on your nervous system and the messages can’t reach their final destinations to have your body function and heal at 100%. A chiropractor locates these interferences and adjusts the bones back into place. So I have to ask you, for how long would you like your nervous system to be free of interference? Long enough to get you out of pain? Long enough to allow your body to heal from the flu? Long enough to prevent cancer, a heart attack, digestive dysfunction? Or long enough to keep you living a healthy, thriving life through your retirement years? So you can go to the chiropractor for as long as you’d like to express optimal health. The choice is yours. But I also have to ask you, how long are you going to brush your teeth for? For as long as you’d like to keep your teeth, right? You must care for your body or your body begins to degenerate. Your teeth will rot and fall out if you don’t brush them, floss them, visit your dental hygienist for a deep cleaning and get checked by your dentist. Thankfully our teeth are visible and easily accessible for maintenance. But our spines are hidden, both on the back side of our body so it’s a little bit ‘out of mind’ but also on the inside of our bodies, where we can’t actually see the bones. This is why it is so important to find a local chiropractor that you are comfortable with and trust, to care for your most important health asset. Remember, your body can go weeks without eating, days without water, but it can not function for even 1 second without your nervous system. So take care of it… forever! !